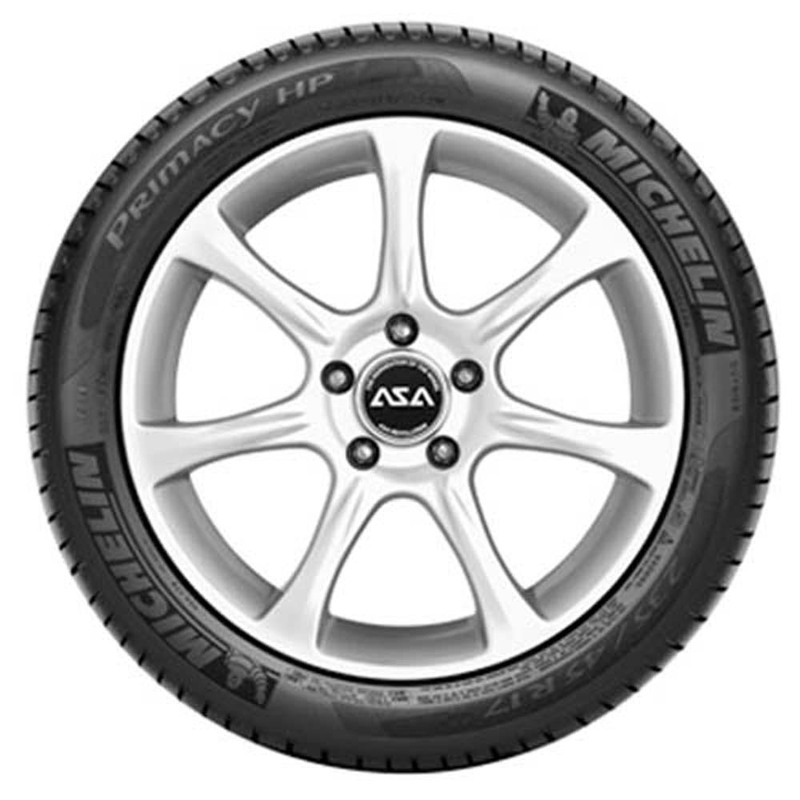 The Michelin Primary HP is a summer tire which carry out precise wet and dry handling. 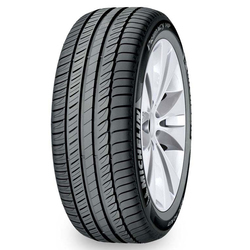 <p>It is original equipment on luxury touring vehicles such as Audi A6, Lexus GS 430, and Mercedes E-class. 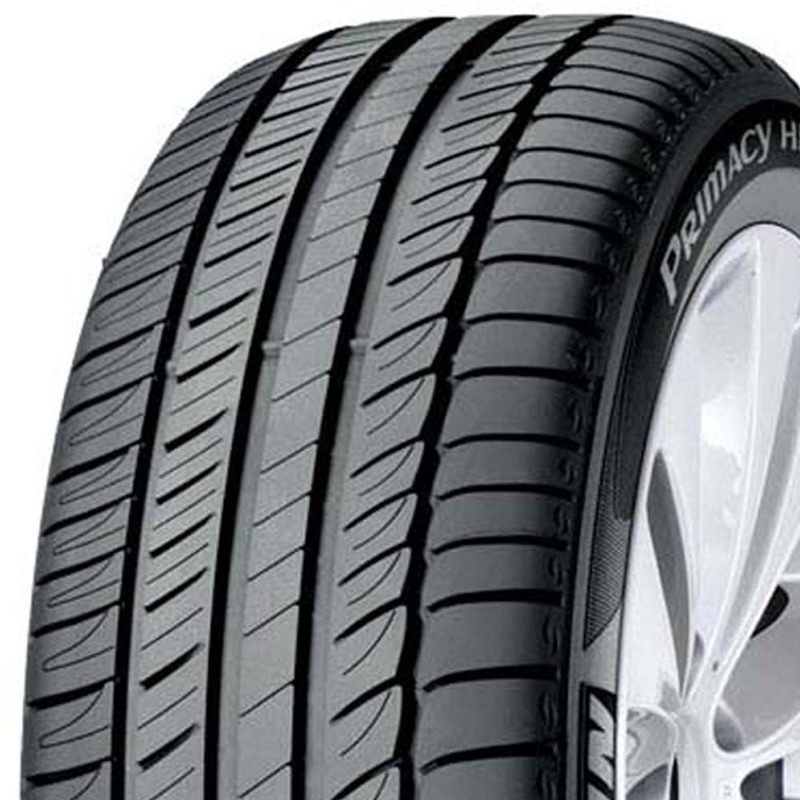 <p>Unique rubber compounds allow up to 5% shorter stopping distances and better sport handling for outstanding overall performance on wet surfaces. 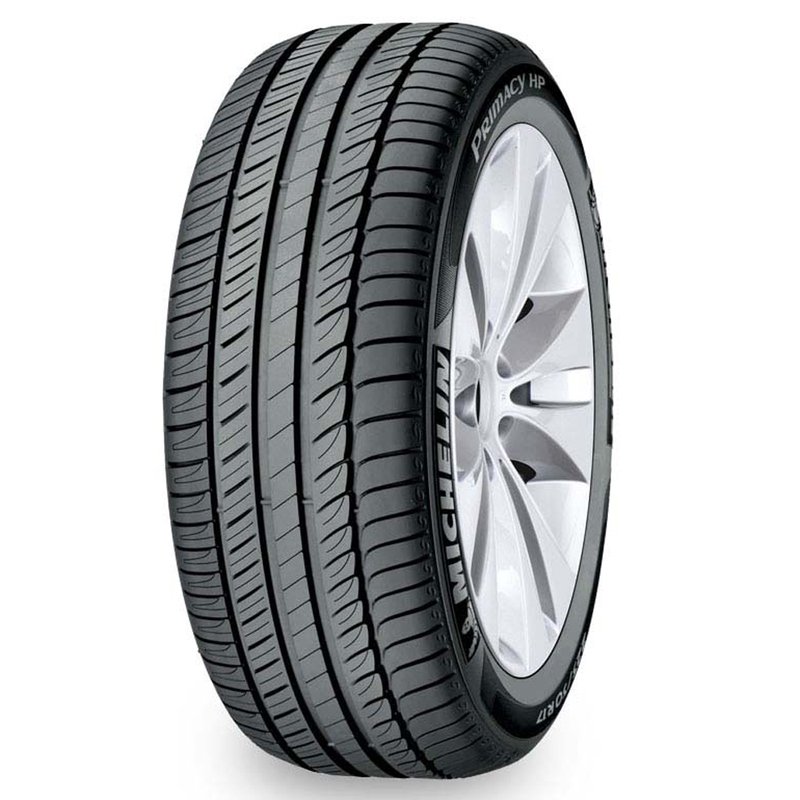 <p>Its Reinforced sidewalls enable car to be driven up to 50 miles with no air pressure.